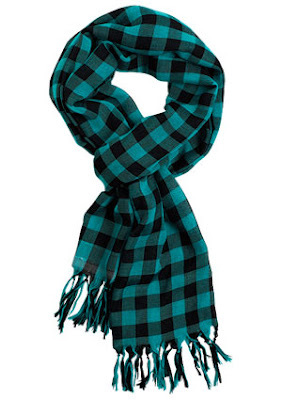 Clearly, no matter your personal style, plaid does have a way of fitting right in. If it's too much for you, but you still wanna try it out, just throw on a vest, scarf, or hat. Let's take a look at what's in stores now. 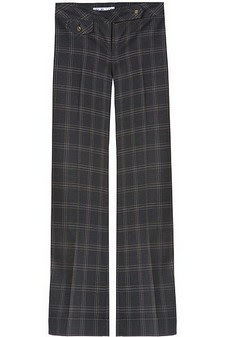 I think plaid pants look great.....in a tailored trouser style ONLY!!! However, don't be offended, I'm only expressing my personal views. I would recommend pairing with a dark top and bringing in a pop of color like red to liven up the look. This is a great color and awesome price! Bright colors combined with black is all the rage this season. 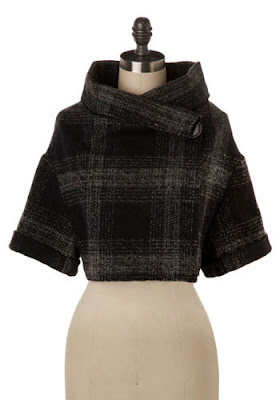 What a super cute cape coat. 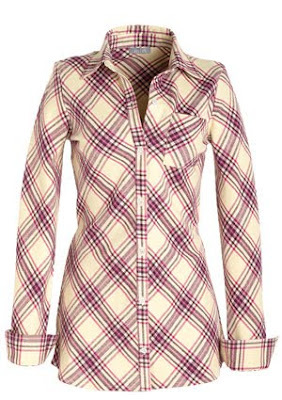 This hat is cute and affordable for those that just want a dash of plaid. 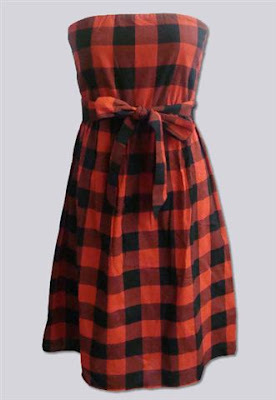 You can wear this dress with black tights, ankle boots, a leather motorcycle jacket or a turtleneck underneath. Come back tomorrow for some cool suede items!! !